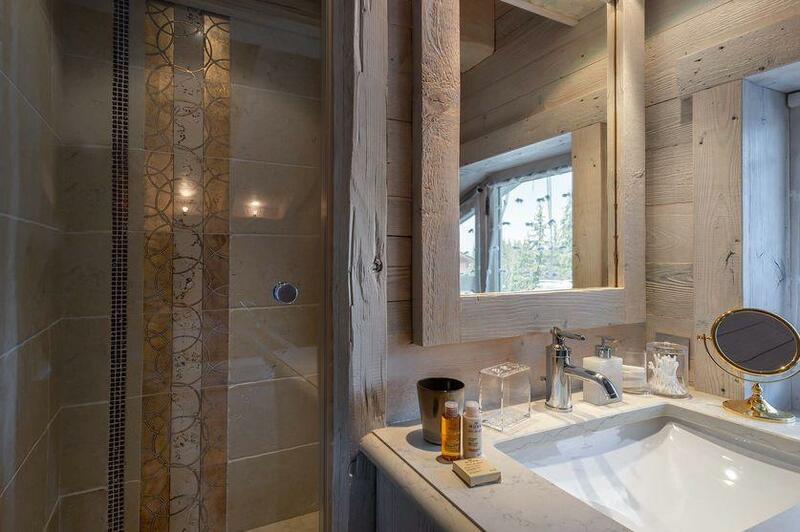 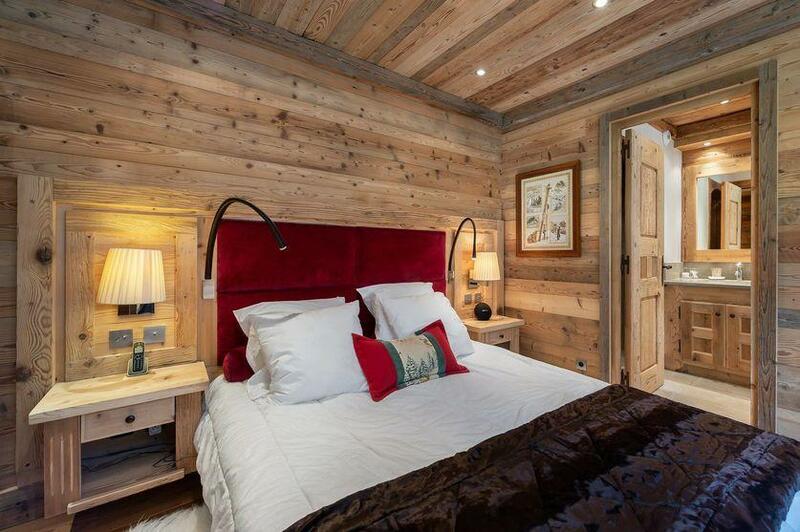 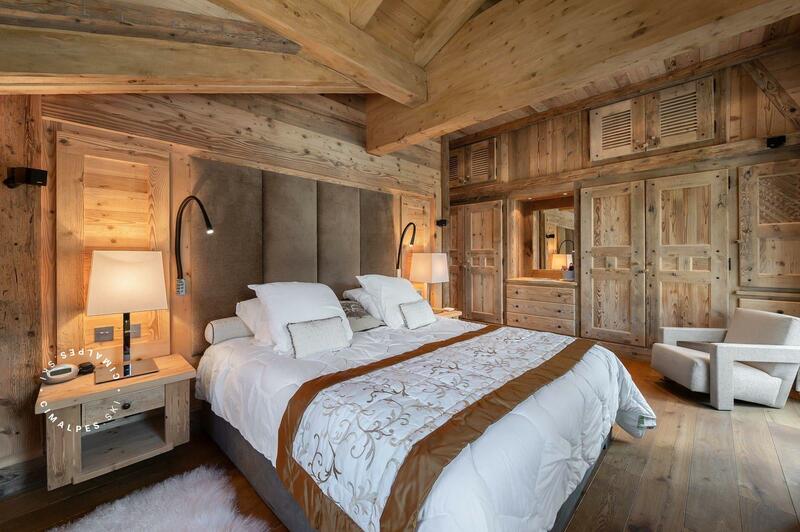 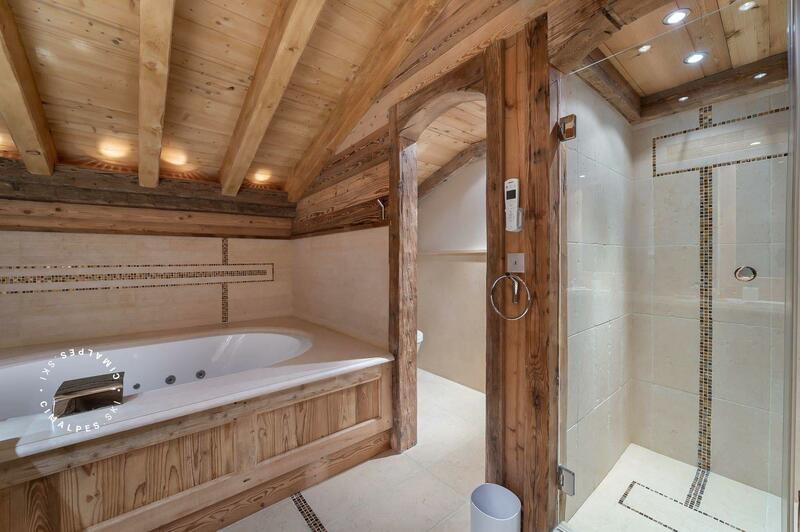 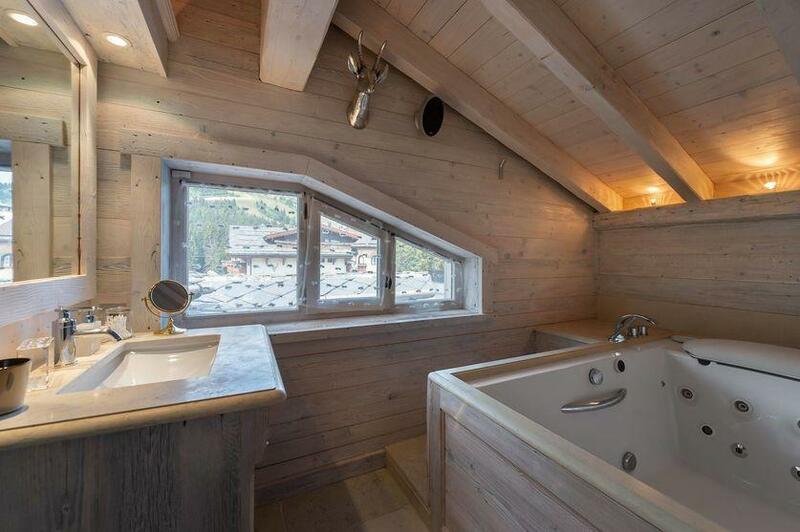 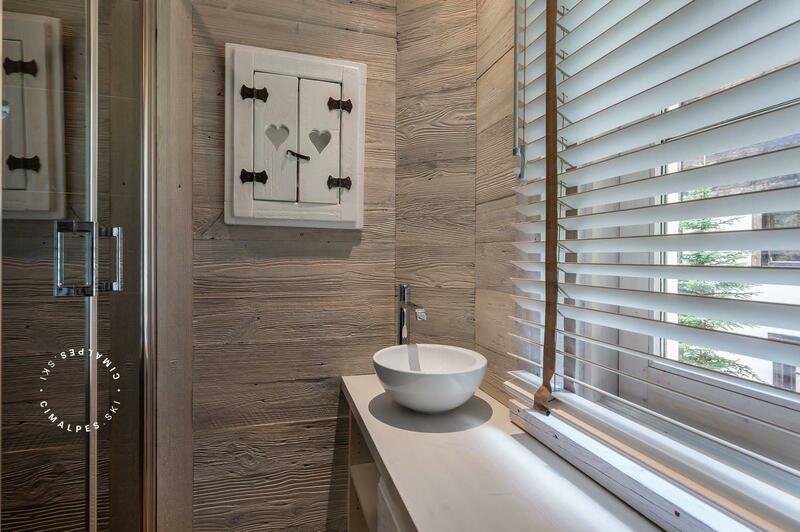 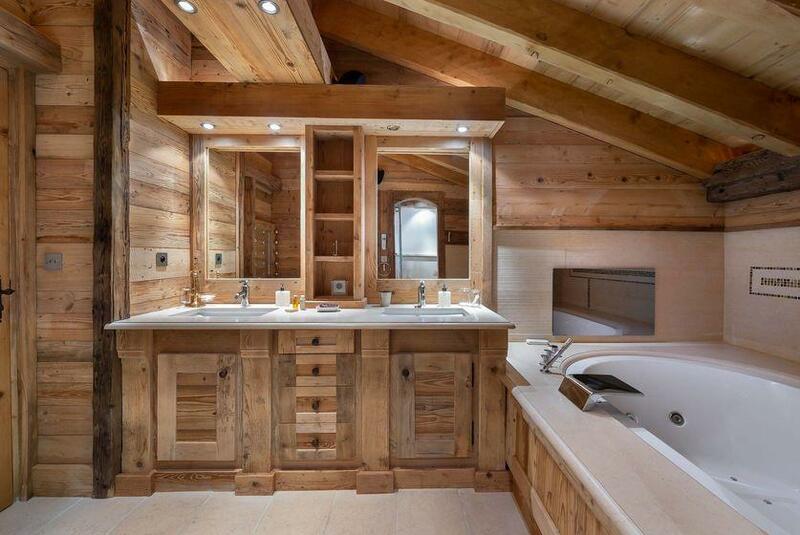 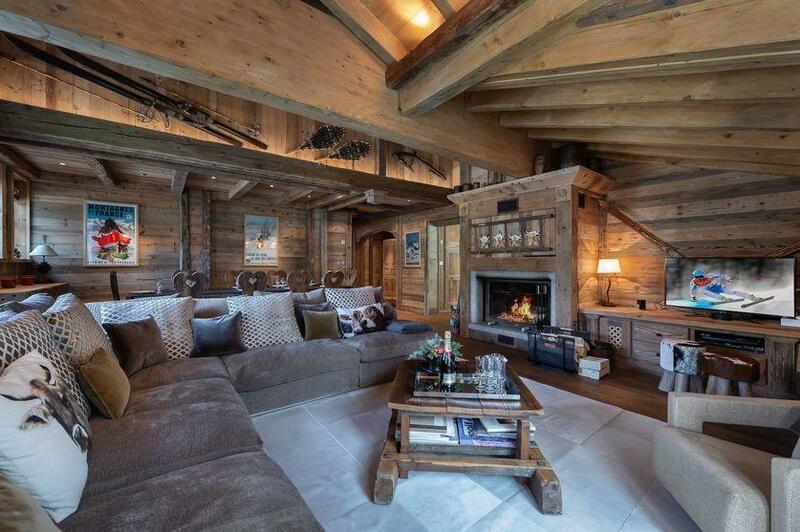 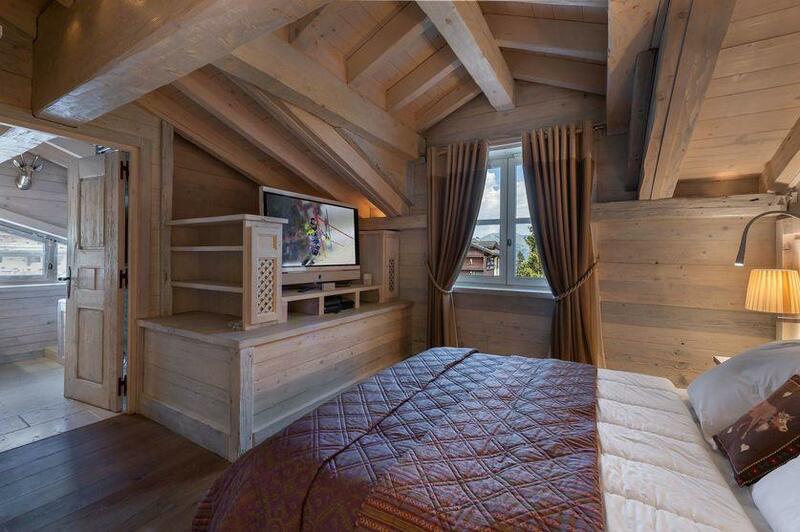 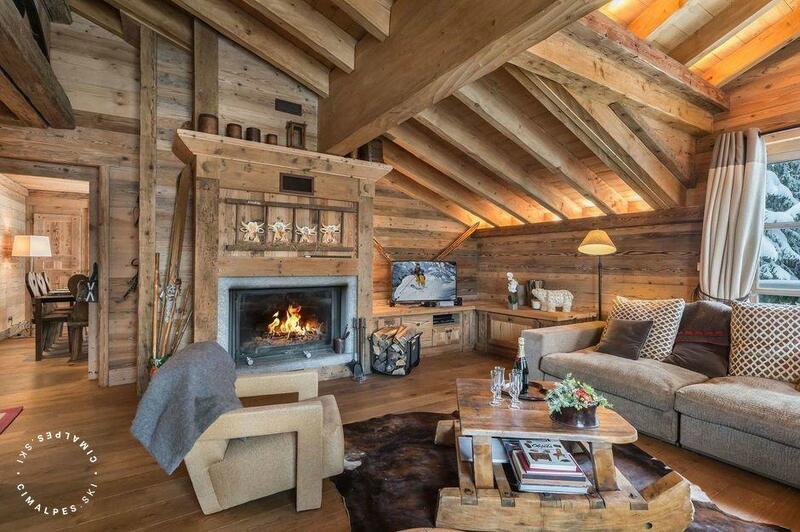 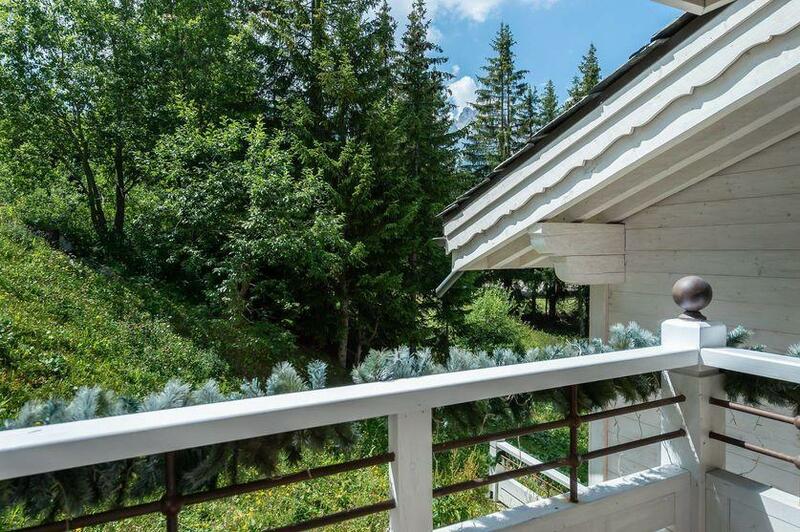 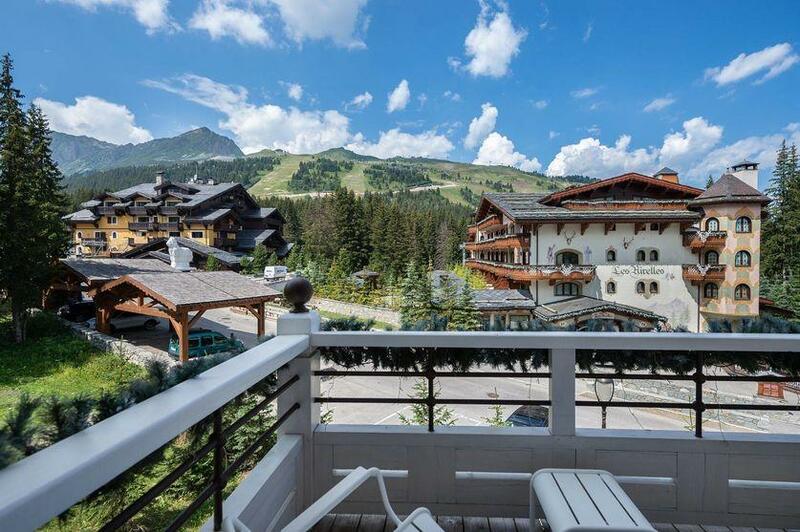 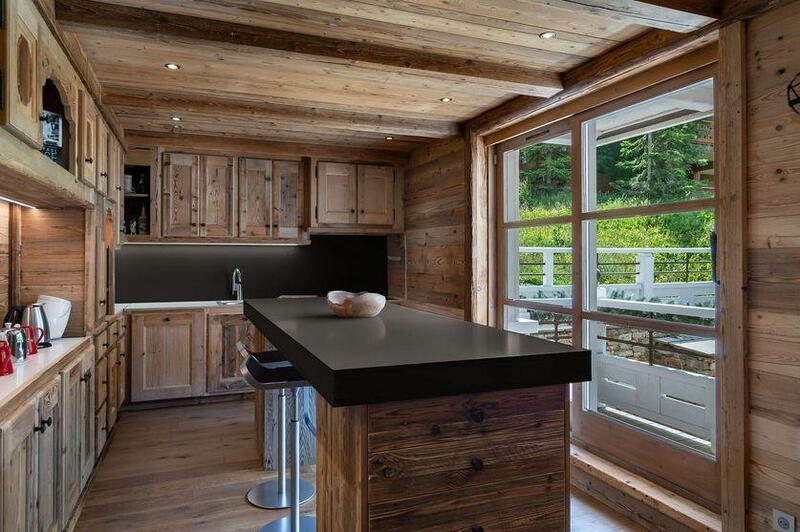 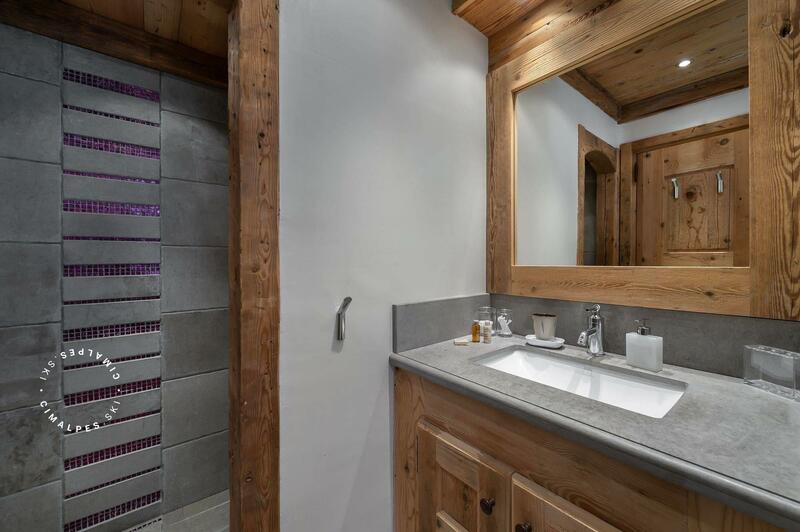 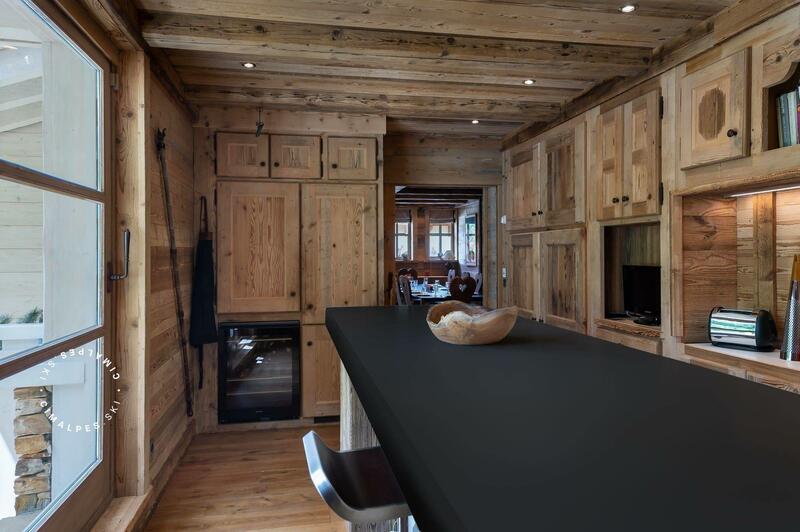 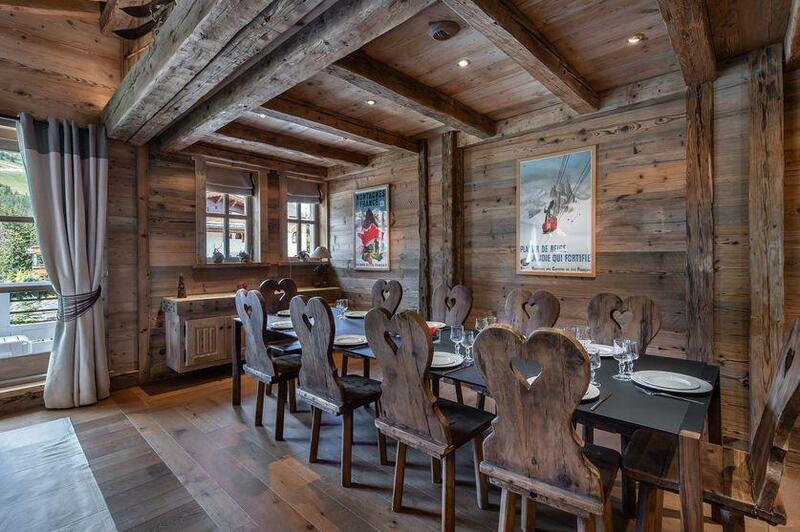 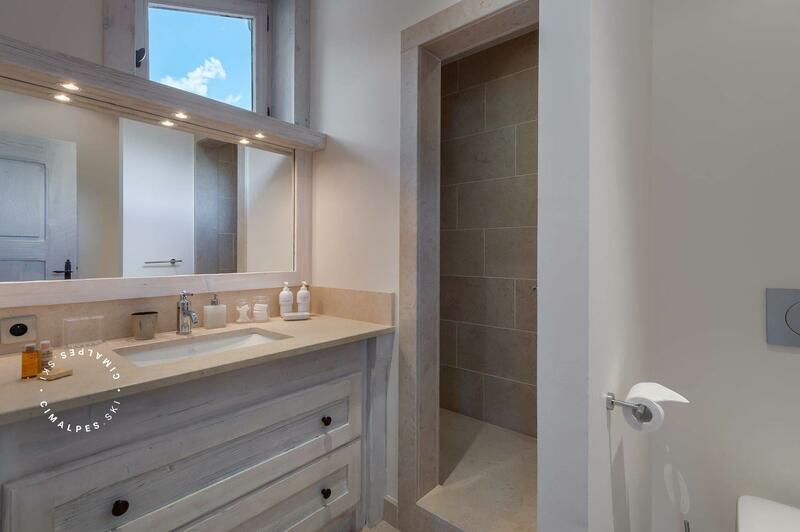 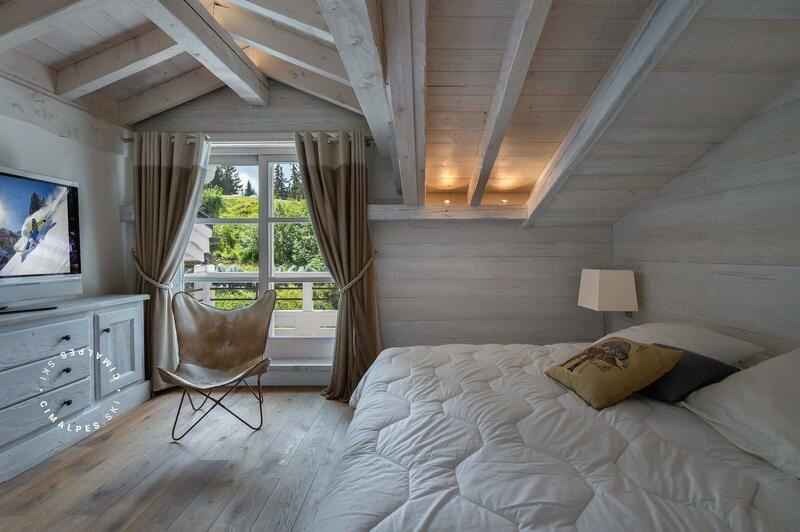 Elegance and comfort are the hallmarks of the superb White Pearl duplex in Courchevel. Traditional furniture, illuminated ceilings and a wooden fireplace, the White Pearl apartment in Courchevel is the typical alpine chalet spirit. 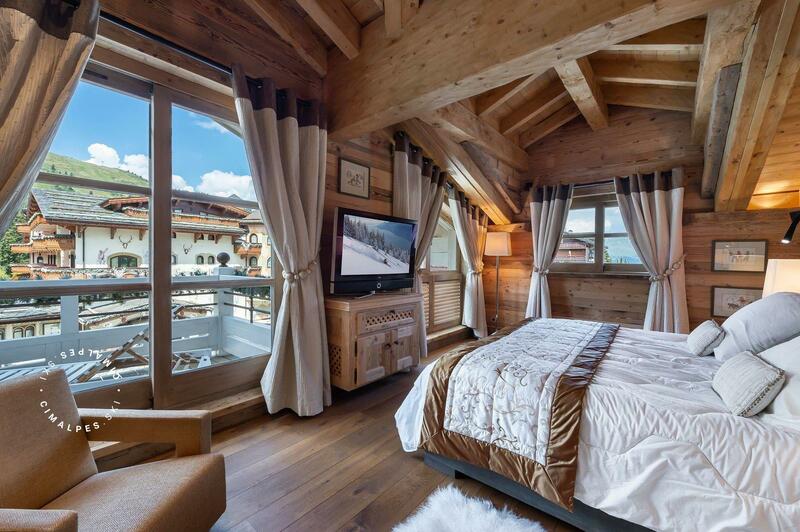 This apartment will make you feel on vacation and the change of scenery is guaranteed. Nestled in a rather intimate setting between the trees and only 80 meters from the Jardin Alpin ski slope and the ski lift of the same name, the White Pearl is ideally located for skiers, eager to put on skis after the coffee and morning pastries, as well as nature lovers who like calm and more private settings. 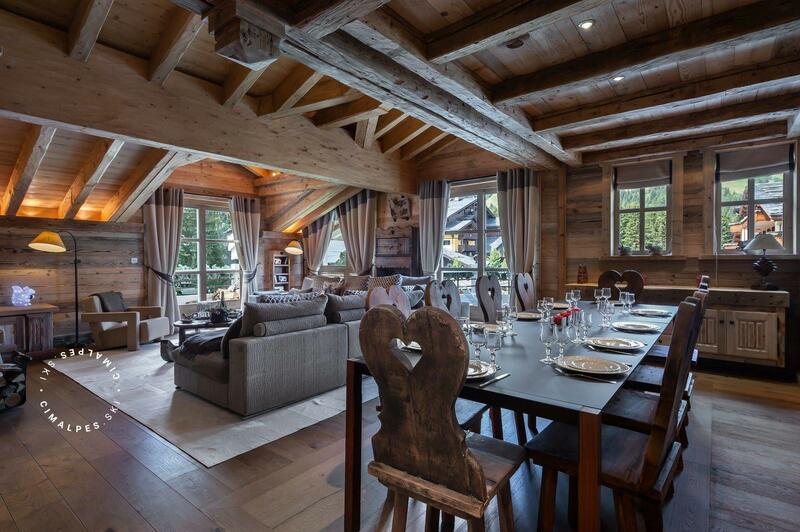 Elegance and comfort abound in this fabulous apartment located in the Jardin Alpin area. 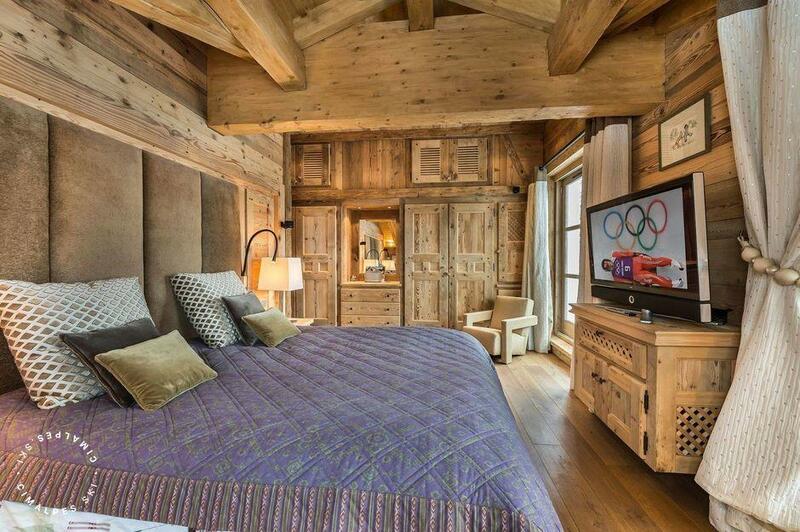 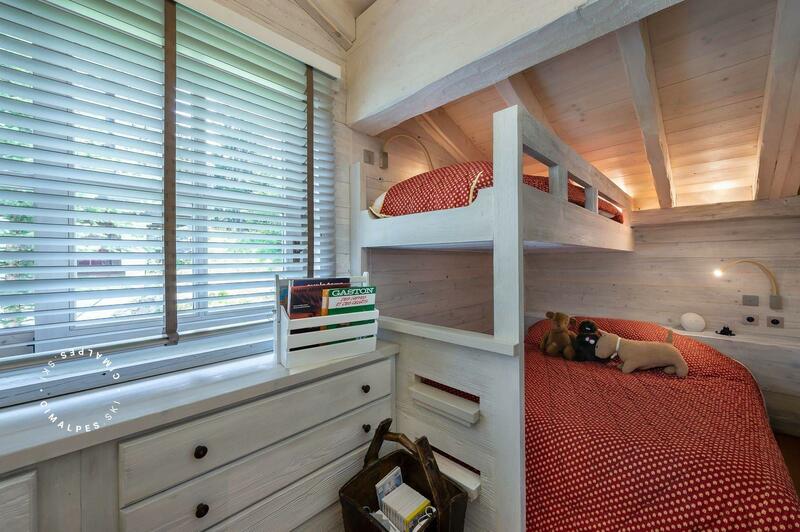 Five bedrooms, including a master bedroom and a children's room, are the promise of restful nights before hitting the slopes.